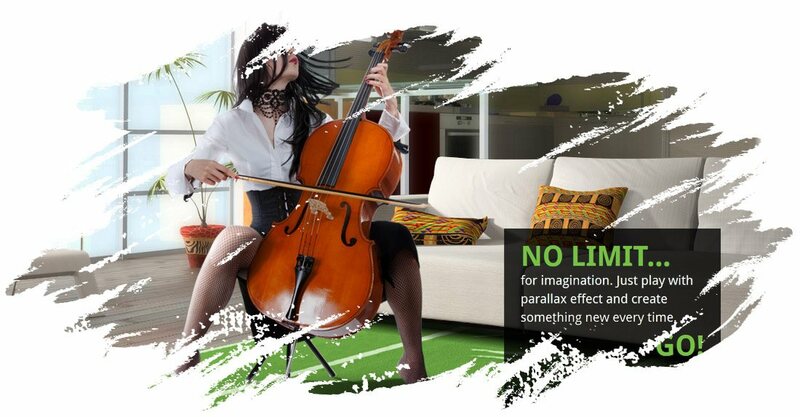 Parallax Slider – Responsive jQuery Plugin contains 4 versions: Classic, Perpetuum Mobile, Mouse Interaction and Ultra. Each of these 4 versions has 2 skins (bullets & thumbs) and can be used as Fixed Dimensions or as Full Width. It allows you to easily create powerful sliders with animated layers (text layer or images layer), making the slider very easy to setup and maintain. Please check the video tutorials for each product and the live preview to convince yourself of its quality.